Timeless and classic window shades. A fabric shade that is available in a broad range of fabrics from sheer to opaque to give you the degree of privacy you specify. 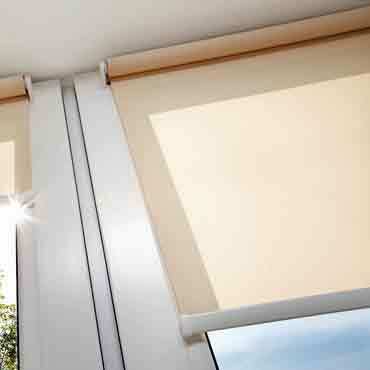 Unique to the roller shade is the option to select hem styles and fabric trims to add the finishing touch to your shade.